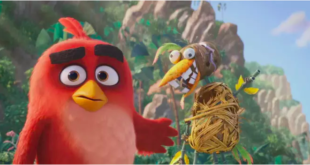 Angry Birds Classic and the Angry Birds movie will extend the innovative coloring line. 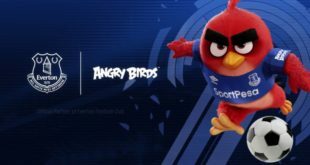 Paintng Lulu has signed a multi-year licensing agreement with Rovio, the creator of the Angry Birds franchise. Angry Birds fans will soon be able to colour in their favourite characters with new colouring sets by Painting Lulu. Painting Lulu is a Paper-to-Digital Colouring Pack that includes a paper colouring book, a Stylus Crayon, and a free colouring App. Kids draw on paper with regular crayons, scan the pages using the free App on any mobile device, and continue to decorate, correct, and share their drawings digitally. 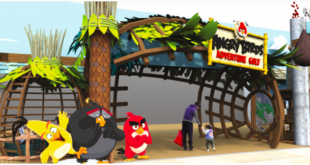 “Rovio and the popular and recognisable Angry Birds characters will help bring Painting Lulu’s creativity and innovation to millions of kids worldwide," said Shay Chen, CEO of Painting Lulu. The Painting Lulu app is a container app that includes several colouring books including Lulu & Friends along with nine more branded versions, which are available for purchase via the app.